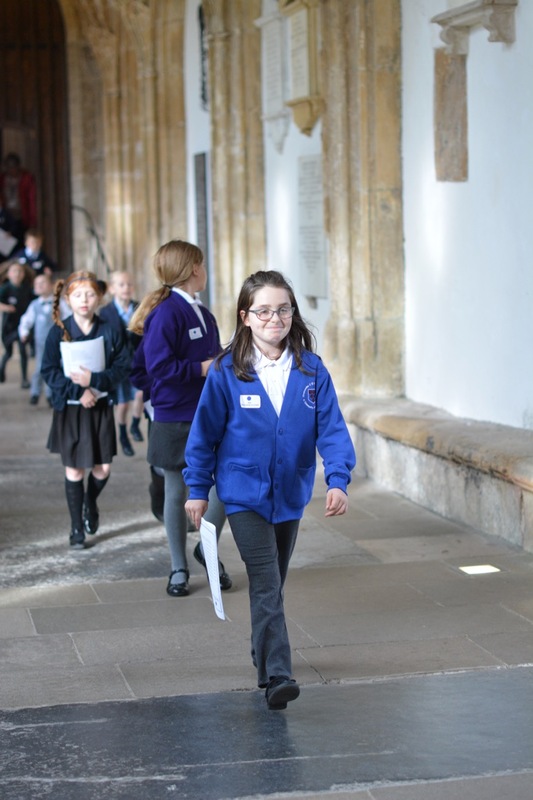 On Saturday, the Cathedral hosted a fabulous, free ‘behind the scenes’ day, where children were able to experience the life of a Cathedral chorister. 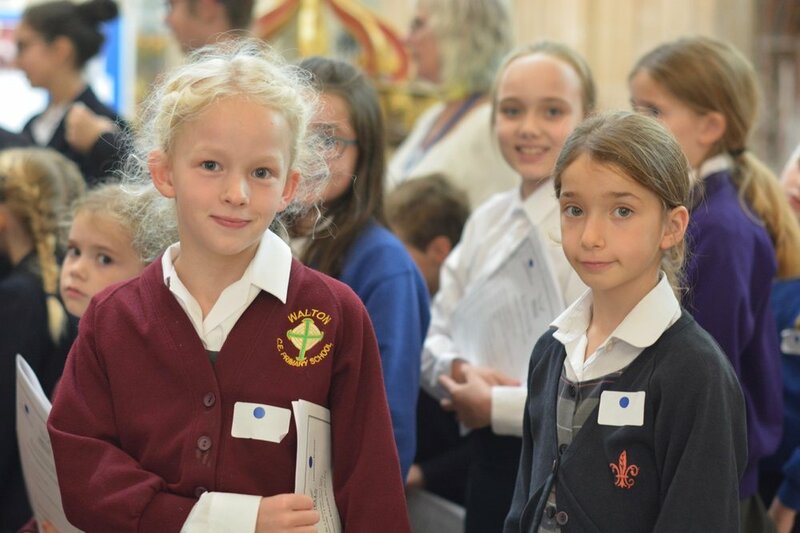 Thirty-seven girls and boys, aged between seven and nine, came from schools across Somerset and beyond for the annual Be a Chorister for a Day event where they met the Cathedral choristers and participated in singing workshops. 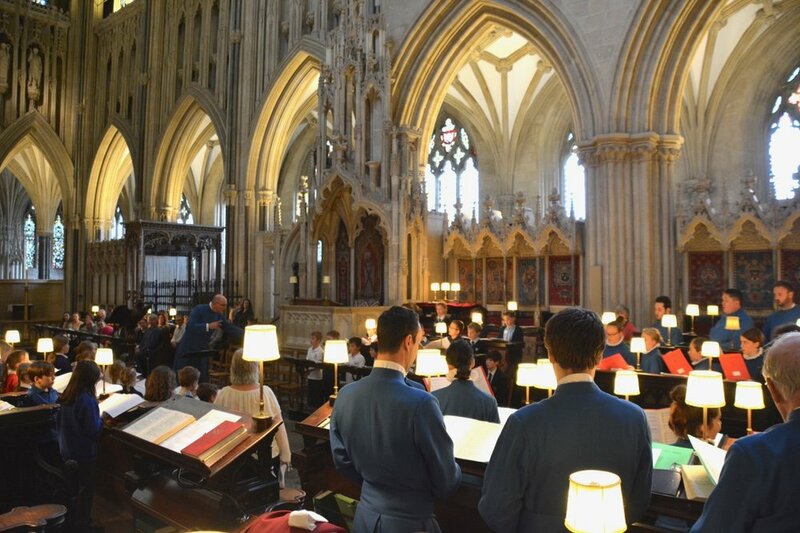 The day culminated in singing Choral Evensong in the Quire of the Cathedral with the choir. The children performed the anthem The Lord is my shepherd by Howard Goodall, helped the Choir lead the two hymns in the service, and learnt to process in and out. There were also events for the children’s parents, including a tour of Wells Cathedral School and Tea in the historic Vicars’ Hall.